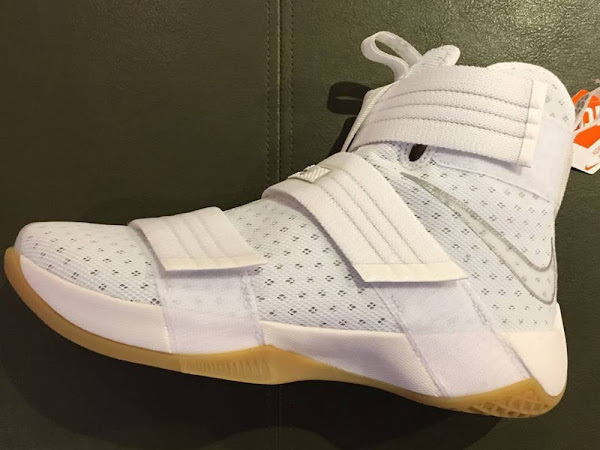 With 30 releases of the Soldier 9 in the books we can expect at least the same exposure for the new version… the LeBron Soldier 10. Especially now thanks to its championship pedigree. We’re off to a great start with many interesting colorways that have been already spotted and some of them are already out. Here’s one of the newly discovered styles to go along with the the Black and Gum version that dropped yesterday. 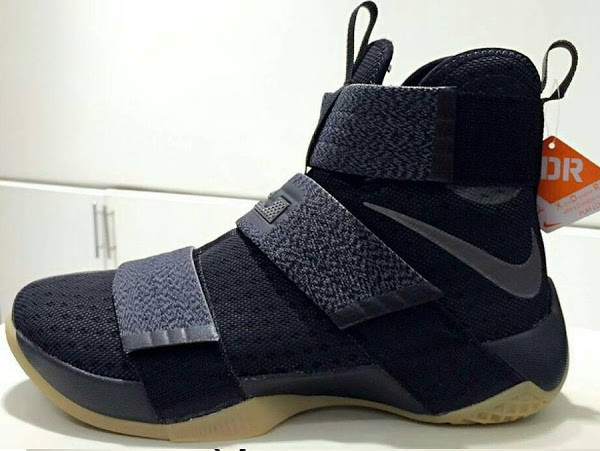 This is the opposite with the White upper and the same Gum outsole. 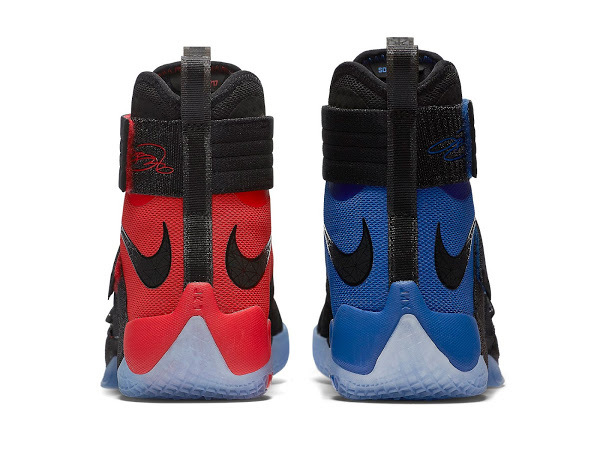 The presented pair sports a XDR outsole, but it’s possible there are two variants… usually XDR’s drop in Asia and regular models in other markets. Stay tuned for more updates on all LeBron Soldier 10 news.